Oprah Winfrey and Greg Brock, Chicago, Illinois, October 11, 1988. Credit: Courtesy Greg Brock. Greg Brock blazed a trail for LGBTQ jounalists by being himself. No small thing given what the world was like for journalists when Greg was building a career at big city newspapers. At the time of his 1989 Making Gay History interview, Greg had been out on the job at the Charlotte Observer, the Washington Post, and the San Francisco Examiner, where he was the assistant managing editor in charge of page one. Greg was the highest level openly gay person working at a mainstream newspaper anywhere in the United States. If you’re thinking that it was no big deal to be an out gay man at the San Francisco Examiner in the late 1980s, read Greg’s interview in the original edition of Making Gay History, and you’ll see that what Greg did was an act of courage—and a gamble. It could have cost him his career. For those of us who can remember the first National Coming Out Day when Oprah Winfrey featured a panel of guests on her syndicated television talk show that included Greg Brock, Greg left an indelible impression. 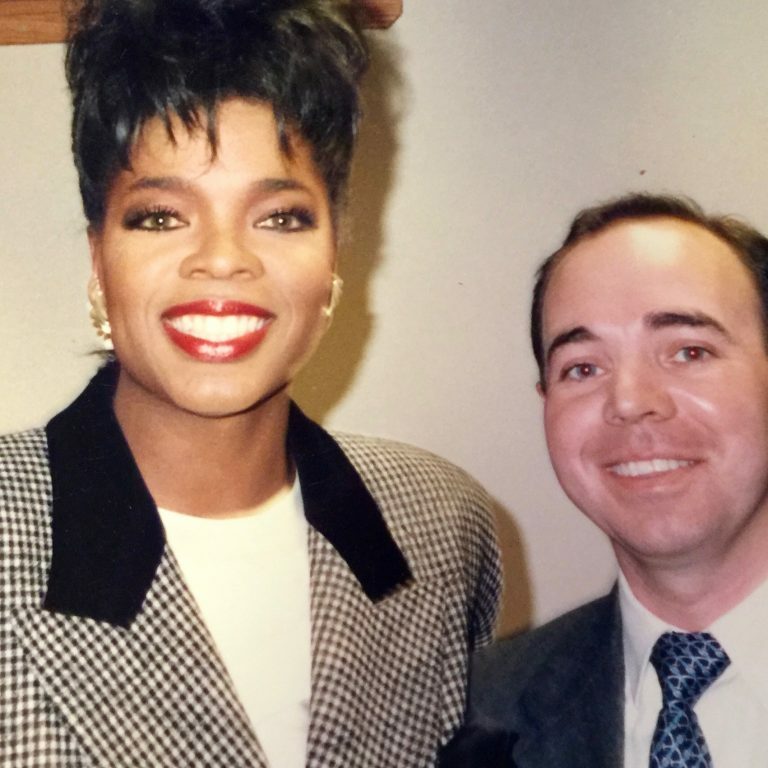 But it wasn’t until I was interviewing Greg at his office at the San Francisco Examiner that I realized I’d seen Greg on the show and that he was the self-described “sissy from Mississippi” who had won my heart and the hearts of millions of Oprah’s viewers. Greg Brock spent the final two decades of his career at the New York Times and retired on December 1, 2017. He divides his time between Oxford Mississippi and New York City. To learn more about Greg, National Coming Out Day, and the history of openly gay journalists, have a look at the information, links, photos, and episode transcript that follow below. In 2012, Greg was awarded the “Silver Em” by the University of Mississippi. The Ole Miss University of Mississippi News article announcing the award provides a great overview of Greg’s career as a journalist. Read Greg Brock’s oral history in Making Gay History, which includes his account of two gay bashings that contributed to his determination to live his life out of the closet. 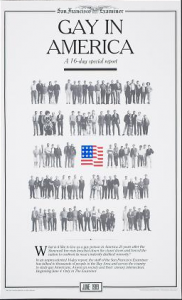 The June 1989 “Gay In America” sixteen-day San Francisco Examiner newspaper series that Greg Brock championed along with editor Carol Ness can be found in the collection of the Oakland Museum of California. You can see a closeup of the series’ front page here. Read this December 1992 article in the American Journalism Review for a great overview about what it was like to be an openly gay journalist at that time. National Coming Out Day was launched on October 11, 1988. 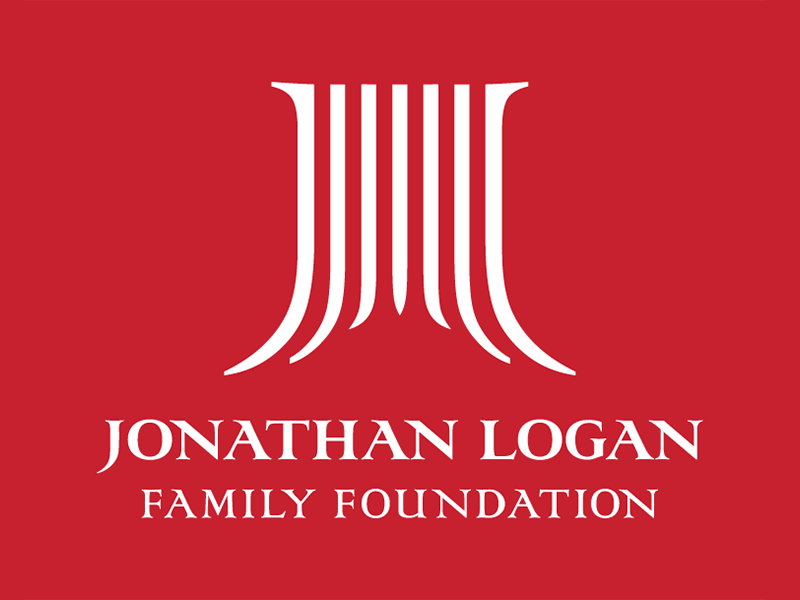 It was co-founded by Jean O’Leary and Robert Eichberg to mark the anniversary of the 1987 March on Washington for Lesbian and Gay Rights. Learn a bit more about National Coming Out Day’s history here. And have a listen to Making Gay History’s episodes featuring Jean O’Leary: Part One and Part Two. At the time Jean co-founded National Coming Out Day, she was executive director of the National Gay Rights Advocates (NGRA). The ONE Archives at the USC Libraries houses the NGRA collection. 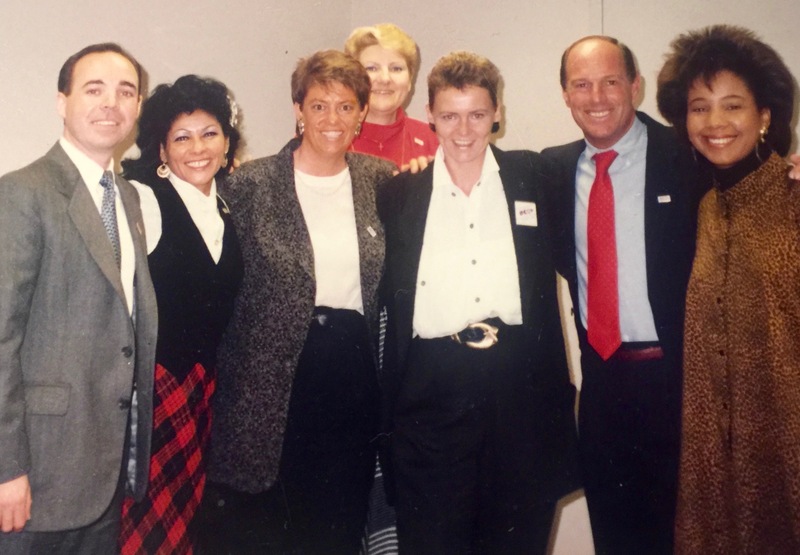 Greg Brock (far left), Jean O’Leary (third from left), Robert Eichberg (second from right), National Coming Out Day at the “Oprah Winfrey Show,” Chicago, Illinois, October 11, 1988. Credit: Courtesy Greg Brock. No. Believe it or not, I was never a member. Funny story about what led to that. When I went to San Francisco I knew no one. So a guy got a group of gay journalists together. Randy Shilts was there. Maybe 30 of us. Had it at my place. About every six-eight weeks we would have another. I hosted several. Other folks hosted it, too. The last one we had was at David Perry’s; he made it kind of a going-away thing for me. Leroy Aarons [the executive editor of the Oakland Tribune and founder of NLGJA] came for the first time. He was not out at the time. He was blown away by the number of people. So he got four or so of us together before I left town to talk about formalizing it. I went back to D.C. and the rest is history. [Roy] came out at ASNE [American Society of Newspaper Editors], formed the group. But I never got involved. Greg Brock never liked the limelight, but the self-described “sissy boy” from Mississippi, didn’t get a choice. From the moment he was born in 1953, it was clear he was different. And the way he was different brought him the kind of attention no one wants—from bullies, gay bashers, and a disappointed father. Greg Brock, Crystal Springs, Mississippi, Christmas 1956. Credit: Courtesy Greg Brock. But that didn’t keep Greg from excelling in a profession where just being himself made him a role model and trailblazer at some of the most important newspapers of the time—the Charlotte Observer, the Washington Post, and by 1987, at the San Francisco Examiner where he was the assistant managing editor in charge of page one. In the world of journalism back then, an out gay person at that level of the business was a really big deal. Greg was also a driving force behind a sixteen-day series in the San Francisco Examiner called “Gay In America.” It was published for the 20th anniversary of the Stonewall uprising. No one had done anything like it at any news outlet before. 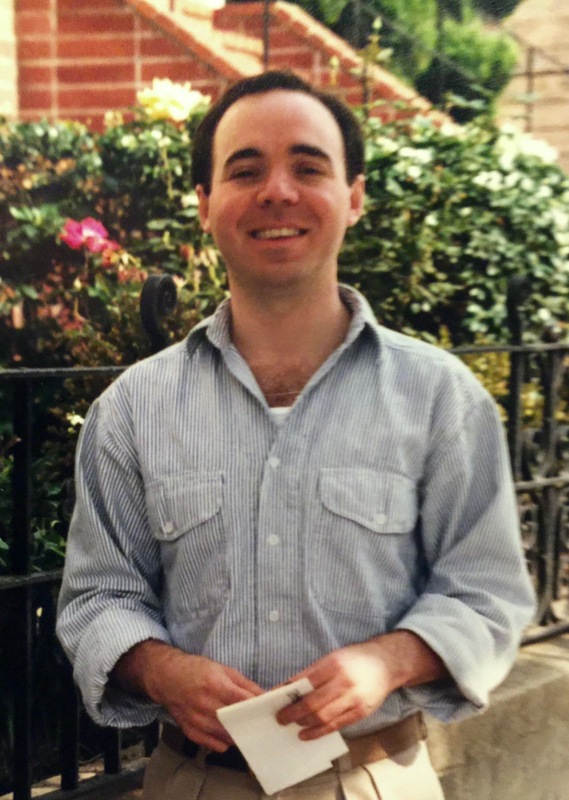 When I met Greg in 1989, it was rare to find anyone working in mainstream journalism who was gay and out. The reason was simple. For most people in most places it was a career killer. I learned that lesson myself as a young producer at CBS News. In 1988 I was told by a senior executive that they’d never put an openly gay newsperson in front of the camera. I left CBS soon after to write my book Making Gay History. So here’s the scene. I’ve traveled from my apartment on Russian Hill in San Francisco to Greg’s office downtown on Mission Street. It’s just a couple of months since the publication of “Gay in America” and Greg is getting ready to leave the Examiner to go back to the Washington Post. He’s a little guy with bright blue eyes, a round face, and sweet smile. He’s a few days shy of his 36th birthday. Except for his tie, Greg and I are dressed almost identically in journalist drag—pressed shirts and khakis. We’re a long way from where Greg grew up—the tiny town of Crystal Springs, Mississippi in the segregated South. As I clip the microphone to his shirt and press record, he takes me back to where he was born. 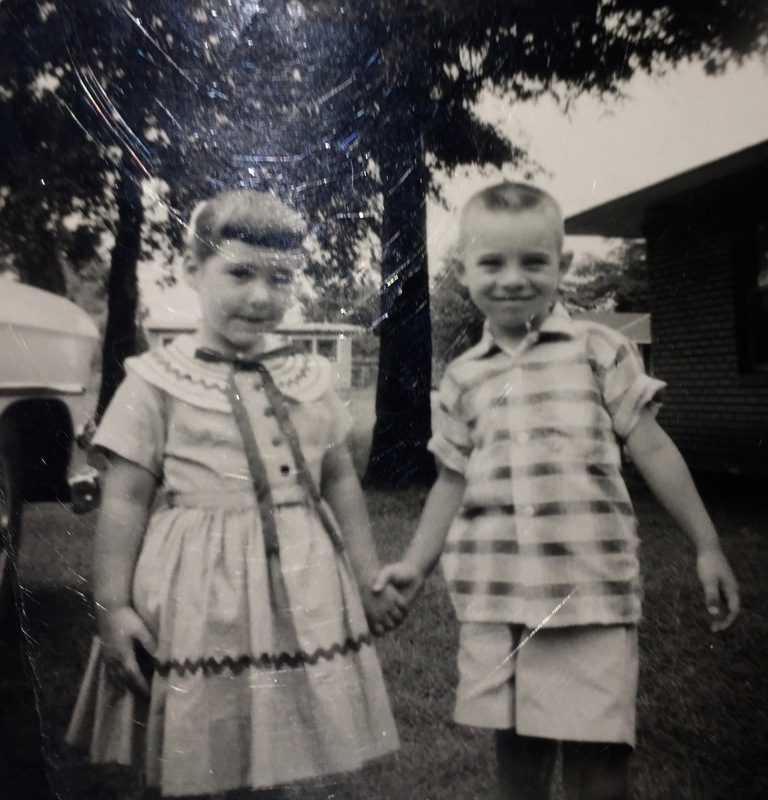 Greg Brock (right) with a friend who was visiting from Houston, Texas, in Crystal Springs, Mississippi, 1957. Credit: Courtesy Greg Brock. I’d go home and cry myself to sleep a lot of nights. Huge white antebellum home, columns all the way around it. Um, in that town, the context of that town, probably upper middle class. 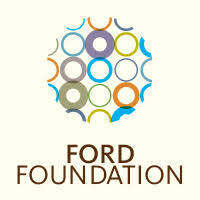 We had money that a lot of people didn’t, though we didn’t have the old family name, which is really what counts there. Um, mother, father, three children. Nice car. You know, you get the scene. Uh, we went to church every week. And we did everything you’re supposed to do, except under that roof there was nothing. There was no love. There was no interaction. There was no nothing. You know, my dad wanted me to play football and do all these things. Um, he was a very masculine, very blue collar type. And, uh, you know, I didn’t do anything the other boys my age did. I didn’t like to hunt. I didn’t like to fish. My dad took me to deer camp once. Deer camp being this place that he and all of his buddies had, they belonged to. It’s kind of an old house and about thirty men go and they have bunks. And they have two black women who cook ‘em meals. And they go out in the woods and kill deer. So I went. I don’t remember how old I was—ten, eleven. I didn’t have a gun or anything, got me a gun. You know, I was like… I wasn’t gonna’ kill a deer. You know, god, it was just awful, just disastrous. Eric: You must have felt like you were dropped on the planet from somewhere in outer space. Greg: Yeah. Every year you got further and further away from your family. One time I went home and—they always put it in the paper, you know, the weekly paper, about who visited whom and who’s home and all this kind of stuff. And I was in the personals column. My mother had put in there that “Greg Brock, editor of the Washington Post, has been home to visit.” I sort of tell Ben Bradlee he had been, you know, booted out. But again, not quite ever getting it. Eric: What is the name of your town again? Greg: 4,500, roughly. About 20 miles south of Jackson, Mississippi. But, uh, since we’re on this, I might as well tell you, I came out last year on the “Oprah Winfrey Show” to them. Eric: Were you one of the…? You were the one! Greg: I was the one from Mississippi, yeah. Eric: This is Coming Out Day 1988. Eric: The National Gay Rights Advocates planned this. Eric: Oh, my… This is a little dramatic. Eric: You’re a grown man by now. Greg: 1988, shatter his life. Greg: My stepmother picks up the phone. “Ah, well, we’re out in the garden…” You know, the whole bit. Eric: Did you dial more than once? Greg: No, just once. So I asked to speak to Daddy and I said, you know, keep… She said, “Let me get him.” And I said, “Well, you stay on the phone, too.” So immediately my voice…I said, “Well, there’s something I wanted to tell y’all and been wanting to do this for a long time and just never it’s been appropriate.” And, so my voice started cracking, breaking. And she said, “Well, honey, that’s alright, what is it?” I said, “Well, I guess the best way to say it is the good news I’m going to be on the ‘Oprah Winfrey Show’ tomorrow.” And she says, “Oh, that’s wonderful, that’s wonderful. I’ll have to watch it.” And I said, “Well, the bad news is I’m not sure you’re going to want to invite the neighbors over.” So that kind of broke the ice a little bit and I chuckled and kind of got my voice back. And I was just waiting–I can’t remember the precise conversation, the reactions, but I remember my dad saying, well, that he had prayed a lot that his suspicions were wrong. And then we went on to talk and, you know, it was kind of teary. But he really opened up and he talked a great deal. And I was surprised. And he even said that if they called him he would talk to them on the telephone, which stunned me. They didn’t. They ended up choosing my mother. Eric: What kind of reaction had you expected from him? Greg: Hang up. Tell me not to ever come home again. Didn’t want to hear from me, or whatever. Um, but they said, you know, that they loved me and wanted me to come home to visit and stuff like that. That made it easier calling my mother, but I couldn’t reach her. So I was already in Chicago at the hotel before I finally got a hold of her. And that was again just the opposite of what I expected. I told her. And she didn’t say much. I thought she would start crying and falling on the floor and, you know, whatever. Um, she was pretty low key about it and went into the typical Mississippi thing about, which I had heard for years, “Well, you know I’ve got black friends, too.” Well, she said, “Well, I know son, there are these two lesbians that come in the store all the time and they’re just as nice as they can be.” And, um, a short conversation—she didn’t say much. And said she’d talk to the Oprah people if they called her. Eric: Were you nervous at all? Greg: Oh, uh, not really. Eric: Because you’ve done the worst part. Greg: The worst part was over. So they start popping up in the audience at mics saying, “Hi mom, hi dad, there’s something I’ve been wanting to tell you. I’m gay.” “Hi cousin Sid, you know, you’ve made me feel really uncomfortable at all these family reunions and I just wanted you to know I’m gay.” It was great. And, uh, then she took us one by one and did our individual stories. So she started talking to me and the whole bit and really, she really got into the southern routine, you know, it was great. And, uh, that made me that much more comfortable. And then, you know, just she’s reading cue cards and she says, “Well, we have Greg’s mother, Mrs. Sharpe, on the phone.” She’s remarried, was remarried. That’s the second part of the Oprah story. And, um, my mother’s very southern, very country sort of soft spoken. And, um, she said, “Mrs. Sharpe, are you there?” And she said, “Yes I am.” I should have thought, what are they going to do with the camera. This is a voice being piped into the studio. It’s either on me or Oprah, right? Eric: You didn’t think about that. Eric: She was in shock. Eric: Because she had in fact suspected. You talked about it. Greg: Of course. Hell, she had gotten me to take baton lessons at age five. And, uh, so, then she talked about her dad and how he had married late in life and she thought with my career and everything that I would eventually get around to finding the right person and settling down. And Oprah said, “You mean, he right woman.” She said, “Yes, the right woman.” But she ends by saying, you know, she says, “But the bottom line is that he’s my flesh and blood and my only son and I love him.” And the audience just burst out into applause. It was really very nice. And then she talked to me some more, Oprah did. And, uh, it was quite an experience. 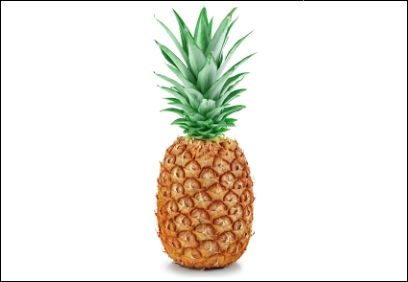 And then his mother, by the time they got his body back to Mississippi, his mother had died. So they had a double funeral. And I say in the south there’s nothing better than a double funeral—than a double wedding than a double funeral. I mean, they love those, you know. They had matching casket pieces and buried ‘em side by side. So I have a great book in me, too, when they all die off. Eric: This must have changed your life in some way. Greg: Yeah, it started my life, I think, on a lot of levels. Living a lie. Not being yourself. Not being open. Carrying this tremendous burden around. Ooh. It’s a burden lifted. Eric: And now it’s theirs. Greg: Yes, now it’s theirs. Greg Brock, San Francisco, California, 1988. Credit: Courtesy Greg Brock. Greg Brock did exactly the opposite of what his tormentors expected he’d do. Instead of cowering, Greg chose to be himself. And it wasn’t just the teasing that gave him the determination and courage to live his life openly. Greg was the target of gay bashers when he was living in Charlotte, North Carolina. Twice. In preparing for this episode, I re-read Greg’s story in my oral history book and found myself in tears revisiting how Greg was beaten the first time and then kidnapped from his own home the second. Greg thought he’d be killed, but found an opening and ran for his life—and that experience left him all the more determined never to hide. His bravery throughout his life takes my breath away. Making Gay History is a team effort. Thank you to executive producer Sara Burningham and audio engineer, Anne Pope. We had production assistance from Josh Gwynn. Our theme music was composed by Fritz Meyers. Thank you, also, to social media strategist Will Coley, our webmaster, Jonathan Dozier-Ezell, researchers, Bronwen Pardes and Zachary Seltzer, and photo editor, Michael Green. A very special thank you to our guardian angel Jenna Weiss-Berman. If you like what you’ve heard, go ahead and write a review on Apple Podcasts or wherever you get your podcasts. Your reviews really help other folks find us. And if you haven’t subscribed yet, go to makinggayhistory.com for a full list of options. That’s where you’ll find all our episodes, including photographs, notes, and links to additional information about the many people we’ve feature in Making Gay History. 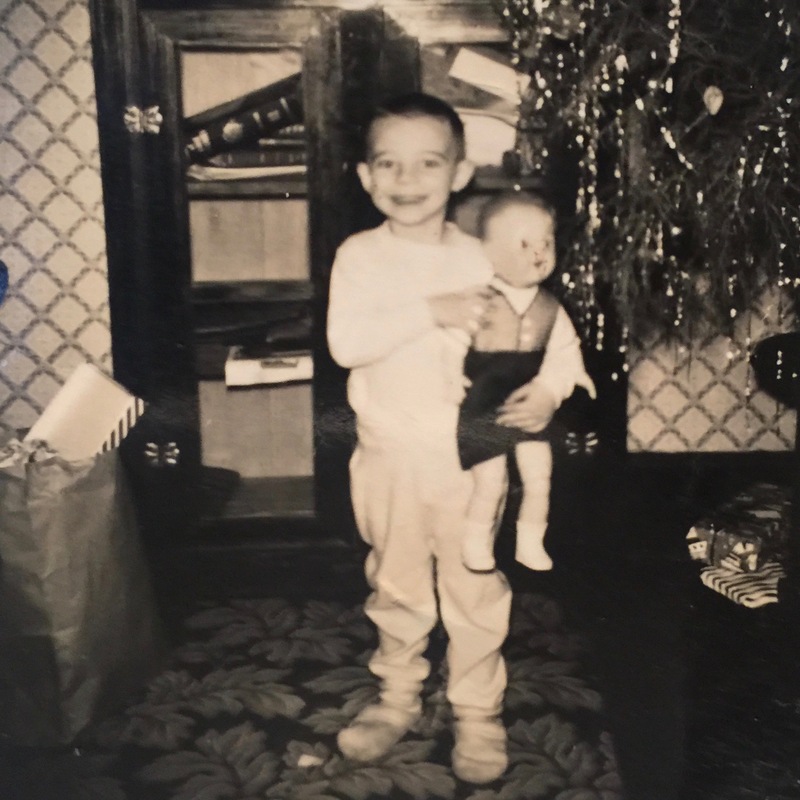 And don’t miss the totally adorable Christmas 1956 photo of Greg Brock clutching his most prized present in front of the tree…a baby doll.